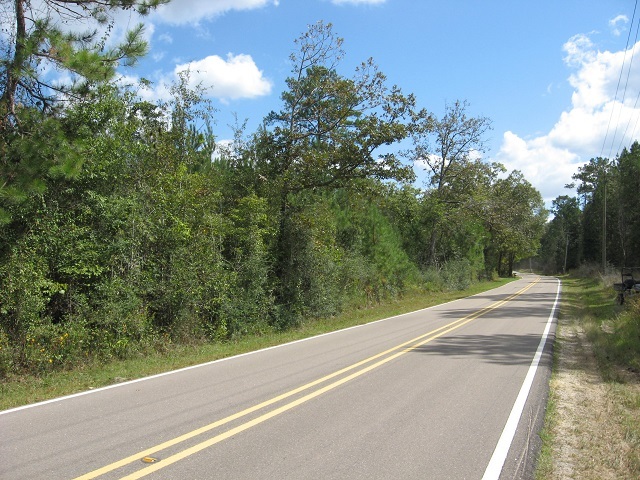 Home > Properties > Available > Forrest County - Lott Town Road - Tract 7 - SOLD! 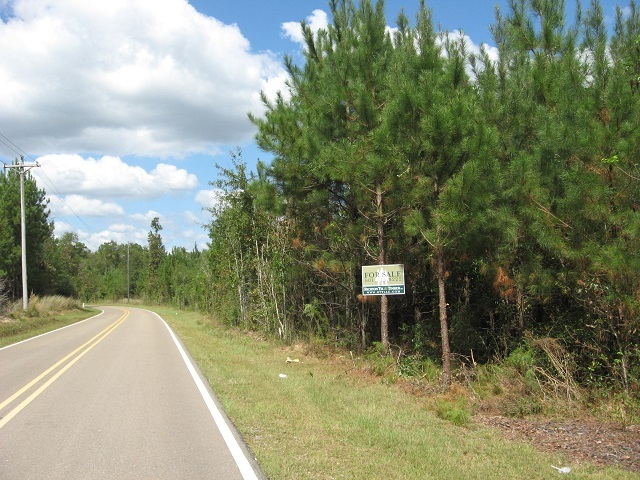 Forrest County - Lott Town Road - Tract 7 - SOLD! This propety is perfect for a home site. It is situated along Lott Town Road, a mile north of Highway 42, in Forrest County. There are several good home sites on the property that offer plenty of privacy for those that want the peach and quiet of country living while still being close to Hattiesburg and Sumrall. The adjoining property is also for sale for anyone wanting a few more acres.